Every once in awhile, you have a message you need to get out now. Or you are prepping to start a Facebook Live. 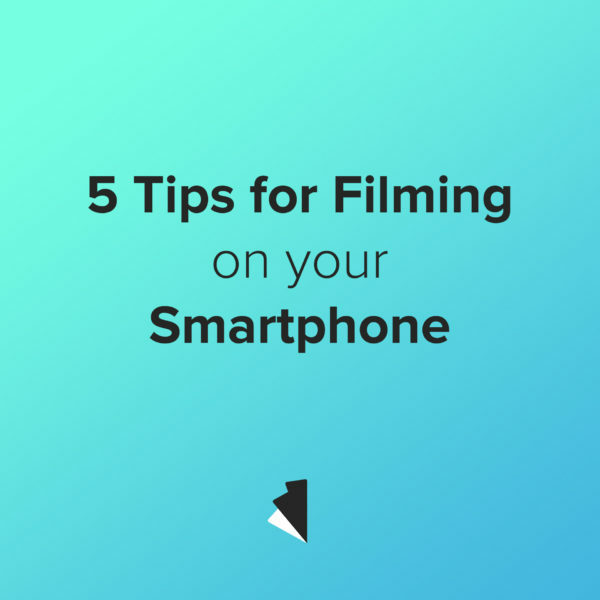 In any case, in this time, you are often pulling out your iPhone to start filming on your smartphone. And in the interest of good looking video everywhere, here are 5 tips to make the video look as good as it can. Cameras need light. And if you find yourself with too little light, the image quality will get very grainy and blurry. Find a nice big window with lots of light and have the subject of the video look at the window. That way all the natural light will spill on them and make everyone look good! If you don’t have access to a window like that, find the largest light source around you that has a lampshade so the light that comes off of it, is soft. No direct light bulbs. No one will like that. I have heard many directors and filmmakers say, “I would rather have good audio than good visuals”. It is amazing what an audience will forgive visually, but they will not put up with bad audio. If someone is speaking in your video, make sure they audio is nice and clear. The best way to do that is to have the phone or camera up close or even better, get a mic that you can plug right into your phone. Rode makes a great one. If you have a super stable handle on the phone holding it yourself, then go for it. But after about 30 seconds, you might start feeling the burn a little too much and need a break! Shaking video is right behind bad audio for things an audience won’t put up with well. Get a small tripod and let it do the work for you. Here is a great one that can mount to virtually anything. I know the age of social media has made us all belief that you need to put the camera up high to make yourself look good, but unless your 14, it isn’t a good look. Try to match the eye line of the subject and have them look straight on. It looks natural and good for everyone. Good energy in a video is key, as people are attracted to good energy and passion. Show that off in your video by having fun with it and not taking it too seriously. And when you are speaking for the camera, treat it like a conversation. You wouldn’t stop every 2 lines if you make a mistake in a conversation and ask to start again, would you? I hope these tips help and please reach out to us if you have any questions at all!